David Kemp is currently Vice President of Global Programs for Travel South USA and is responsible for the organizations sales and media relations efforts. This includes facilitating both two major marketplace events, domestic and international sales missions, multi-state media familiarization tours and industry trade events. 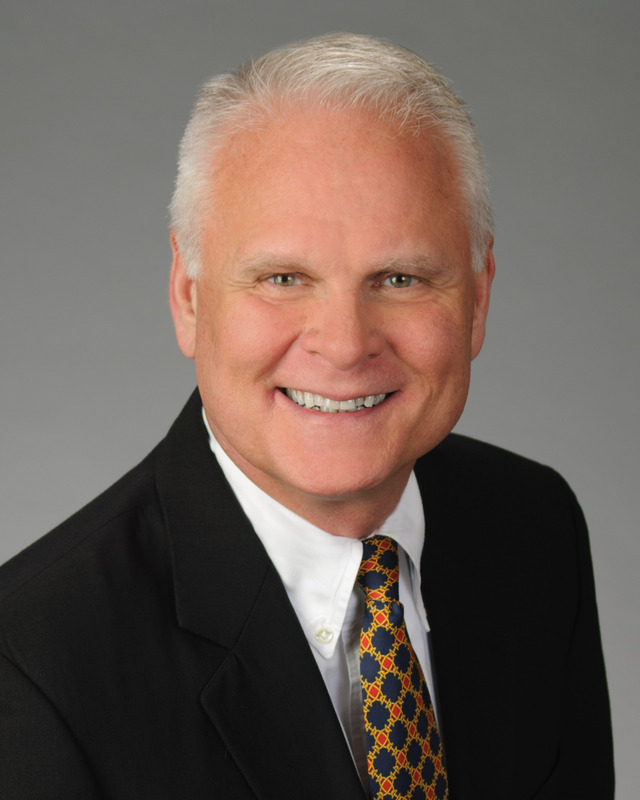 Prior to joining Travel South USA, David served as Vice President and Brand Manager for Hawthorn Suites hotels overseeing operations, sales, and marketing for over 90 hotels. Kemp was with US Franchise Systems for 10 years serving in national sales, marketing, and operations roles. Before joining USFS, Kemp served seven years with Cendant Corporation, Inc. as Regional Sales Director and Corporate Sales Director for the company’s hotel brands. Prior to working with Cendant, Kemp spent eleven years with Days Inns of America. Kemp served on the National Business Travel Association's Allied Council as Domestic Hotel Representative and on the Board of Directors for the Georgia Business Travel Association. He was an active member of the National Business Travel Association and is past Vice President for the Society of Government Meeting Planners. David has sailed the Yangtze River in China, climbed Kilimanjaro in Africa and competed in inline speed skate marathons in Orlando, Miami, New York, and Tahiti. A native of Rome, Georgia, Kemp received his bachelor's degree in marketing from Shorter College in 1981 and his master's degree, also in marketing, from Mercer University in Atlanta in 1988.